From modern to classic, Gaarden Karisma has you covered. With extensive experience in both private and public garden creation, we can deliver the outdoor living space you've always dreamed of. If your garden needs an overhaul, look no further. 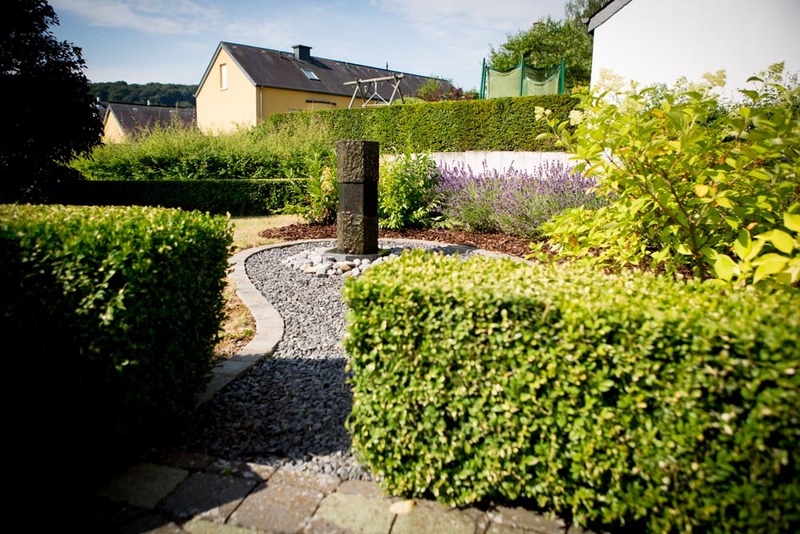 Gaarden Karisma will turn your lifeless backyard into the outdoor paradise you deserve. Gaarden Karisma provides high quality maintenance work for any space, public or private, with flexible contracts to suit your budget and the time you have available.